Oh hello, Olly! SO excited for the new album! 14. 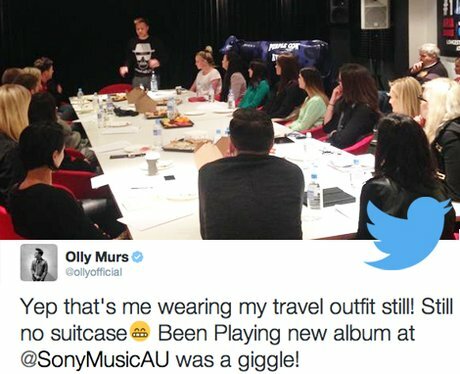 Oh hello, Olly! SO excited for the new album!